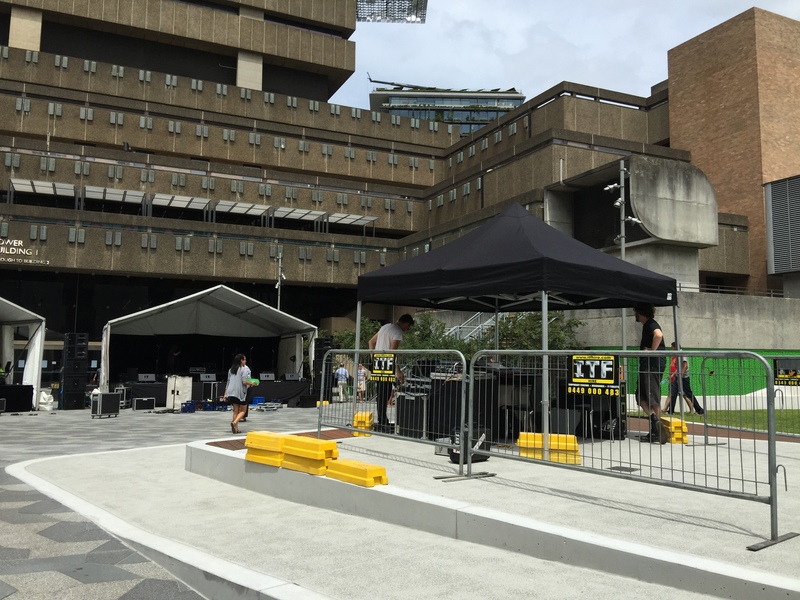 ITF Crowd Control Barriers are an effective and easy to set up barrier system providing a safe, protected and controlled environment for both pedestrians and vehicles from designated areas. 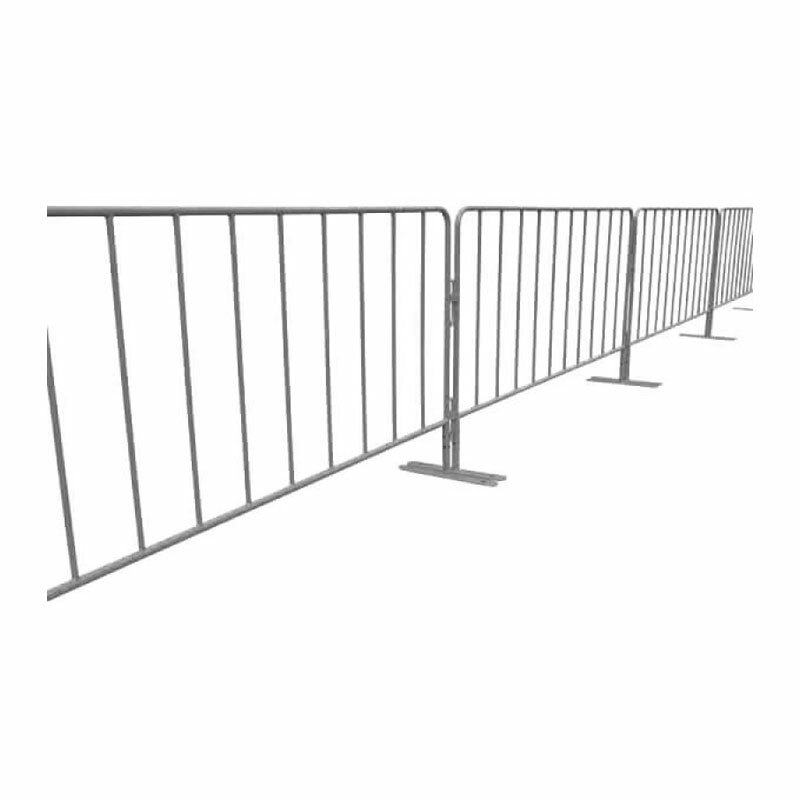 Our Crowd Control Barriers are designed and manufactured to the highest specification. Our interlocking system and sturdy lightweight frames are easy to assemble and install. Our flat foot design prevents tripping hazards and is perfect in areas with pedestrian traffic.